Long Beach Charmer! Welcome to this 3 bedroom, 2 bathroom light and bright home. 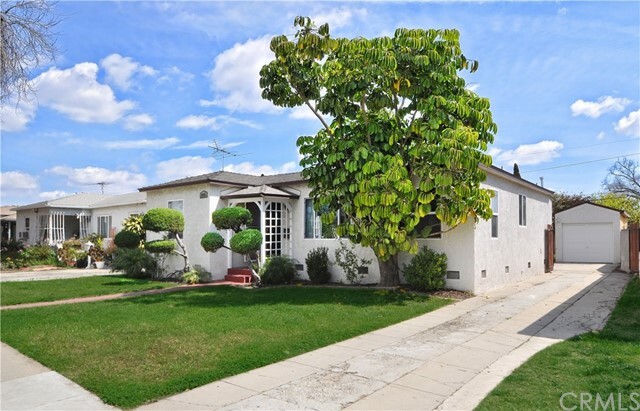 Located on a beautifully tree-lined street in the Westside of Long Beach. Updated spacious galley kitchen with granite counters and stainless steel appliances adjacent to an indoor laundry room which leads to an expansive private backyard. This lot boasts 6474 square feet. Huge backyard - perfect for gardening, entertaining, or create a tranquil oasis for quiet nights on your own. Spacious master suite with wall to wall closet, mirrored doors and sliding door access to backyard. Large updated master bathroom. Features of this home include newer water heater and double sided wall heater, newer windows and roof. Ceiling fans throughout. Coved ceilings add to the character and charm of this 1300 square foot home. Long driveway allows for extra parking in addition to the one car detached garage. Located in a quaint neighborhood and conveniently located near schools, parks, restaurants, and freeway access, short distance to downtown Long Beach. Great location and wonderful opportunity to own on Caspian Avenue! © 2019. The multiple listing data appearing on this website, or contained in reports produced therefrom, is owned and copyrighted by Multi-Regional Multiple Listing Service, Inc. ("MRMLS") and is protected by all applicable copyright laws. Information provided is for viewer's personal, non-commercial use and may not be used for any purpose other than to identify prospective properties the viewer may be interested in purchasing. All listing data, including but not limited to square footage and lot size is believed to be accurate, but the listing Agent, listing Broker and MRMLS and its affiliates do not warrant or guarantee such accuracy. The viewer should independently verify the listed data prior to making any decisions based on such information by personal inspection and/or contacting a real estate professional.  Listing courtesy of Jane Lau from Berkshire Hathaway HomeService . Last updated Saturday, April 20th, 2019.